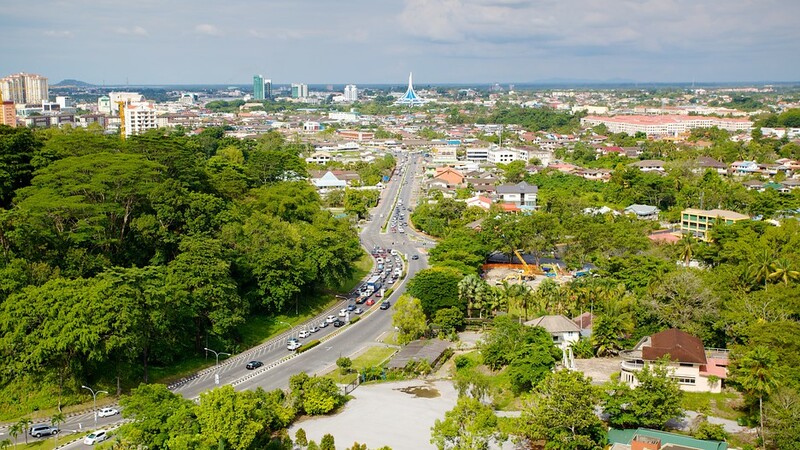 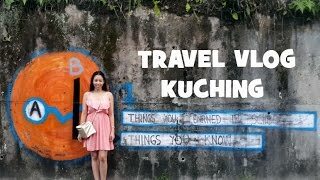 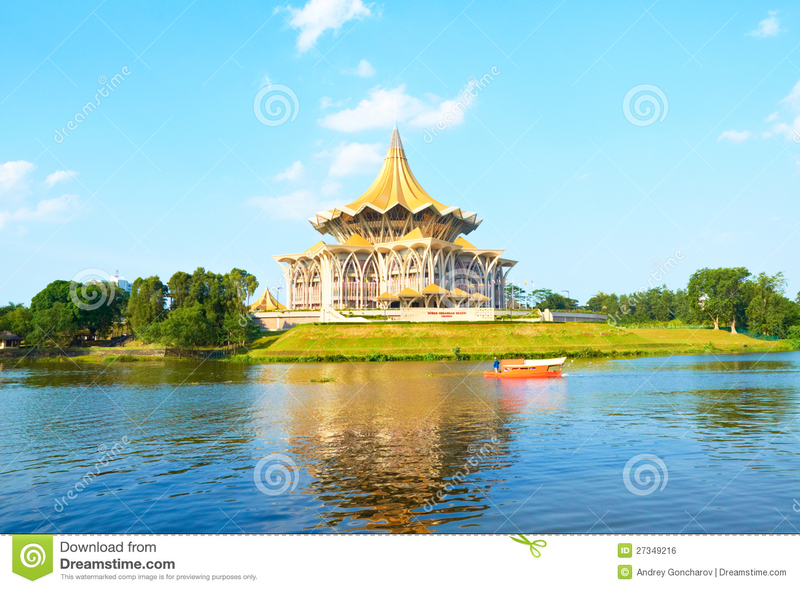 Kuching /ˈkuːtʃɪŋ/ (Jawi: کوچيڠ‎, Chinese: 古晉; pinyin: Gǔjìn), officially the City of Kuching, is the capital and the most populous city in the state of Sarawak in Malaysia. 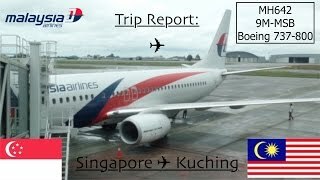 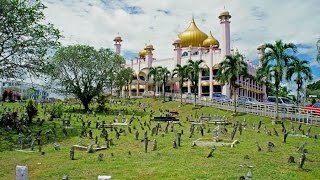 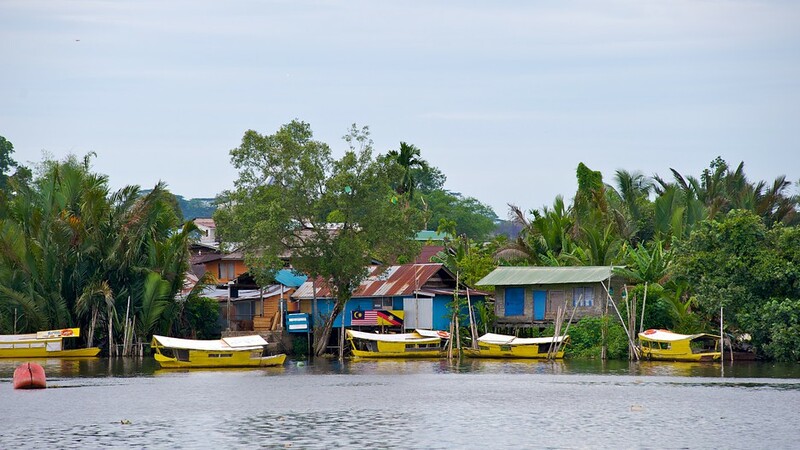 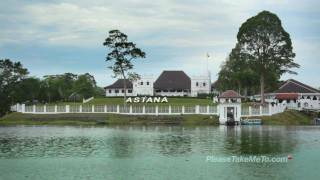 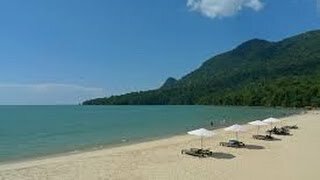 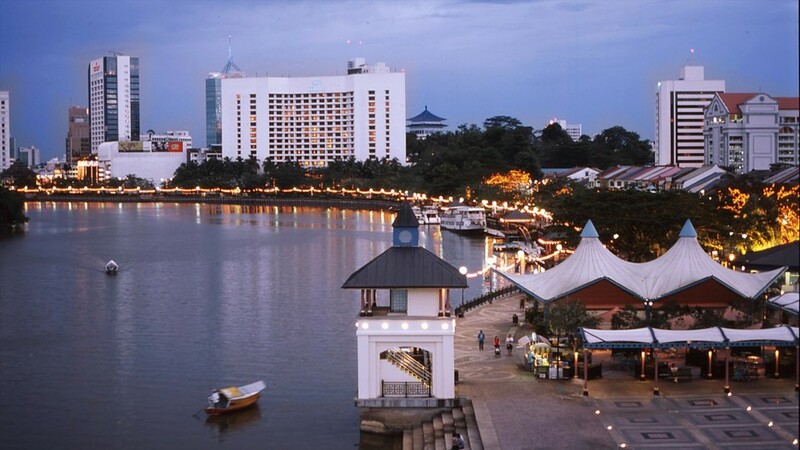 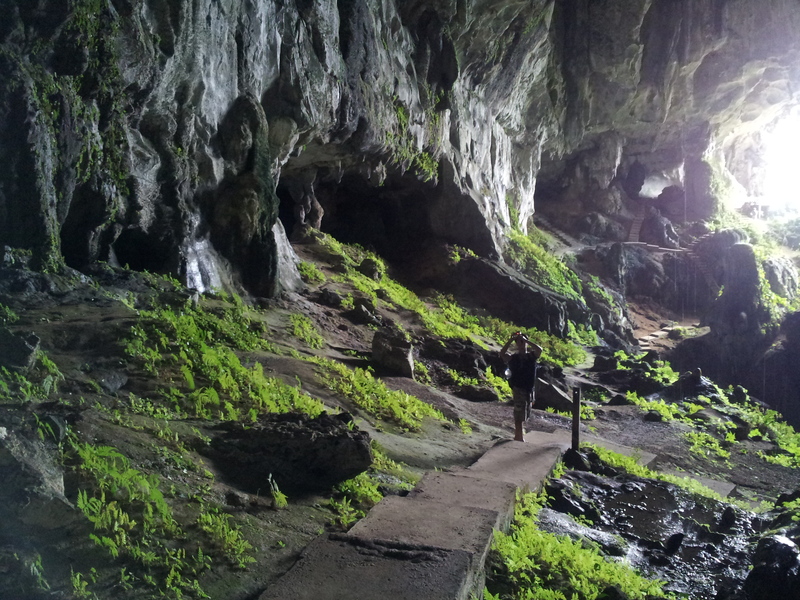 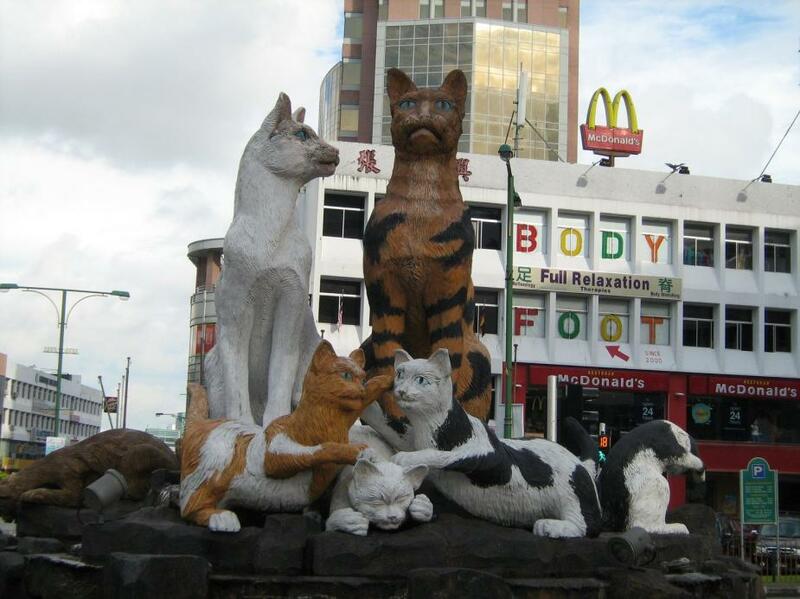 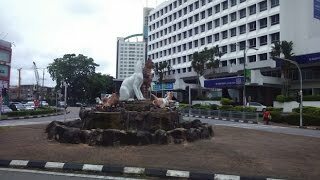 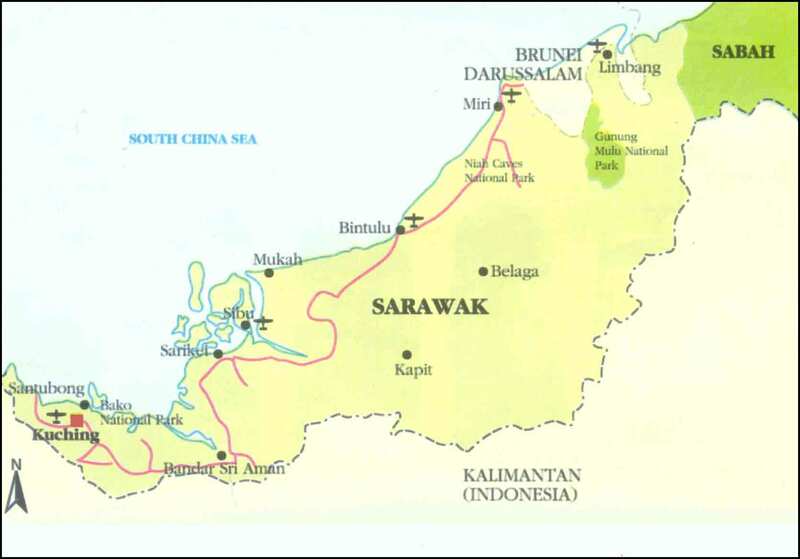 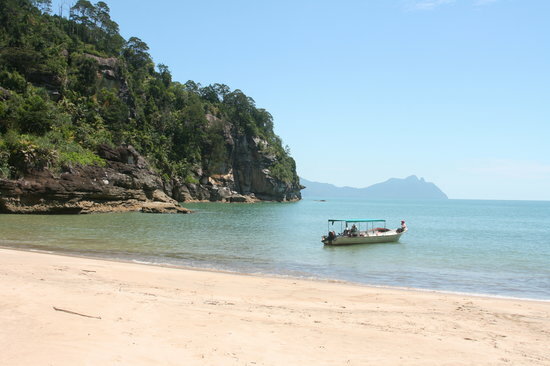 Kuching Malaysia Hotels in map. 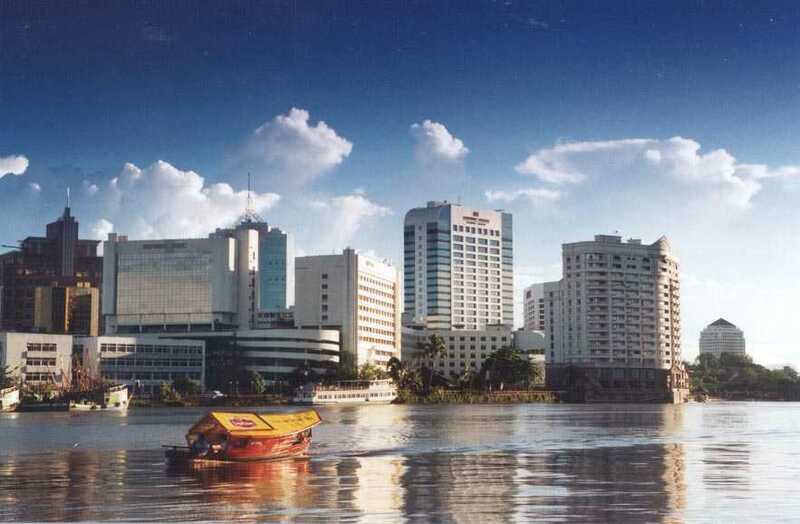 Weather for Kuching Malaysia with a 5 to 10 day forecast.